America — a seemingly endless expanse of natural land merged with human development. Almost every terrestrial biome present on earth is represented in the land of the free. From massive mountain ranges, to desert tundra, to rainforest, there is something for everyone’s taste. The problem arises when an adventurous traveler wants to experience these beautiful places. With so many amazing options, how do you decide where to go? Don’t worry, we are here to help. This guide will steer you to 21 of the greatest, most awe-inspiring places to camp in America. This picturesque area was created by an earth shattering volcanic eruption long ago that crafted a 1,943 foot crater. Over time, water flowed in and formed a lake that’s so clear it’s like looking through a window into its depths. Surrounding the lake is an erratic landscape of sharp cliffs and old penderosa pine. 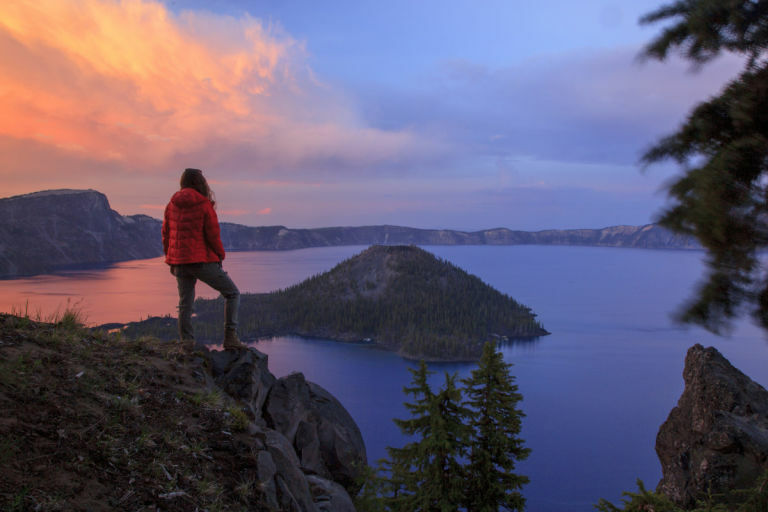 There are tons of things to do in this beautiful park aside from simply starring in awe at the vast crater lake. 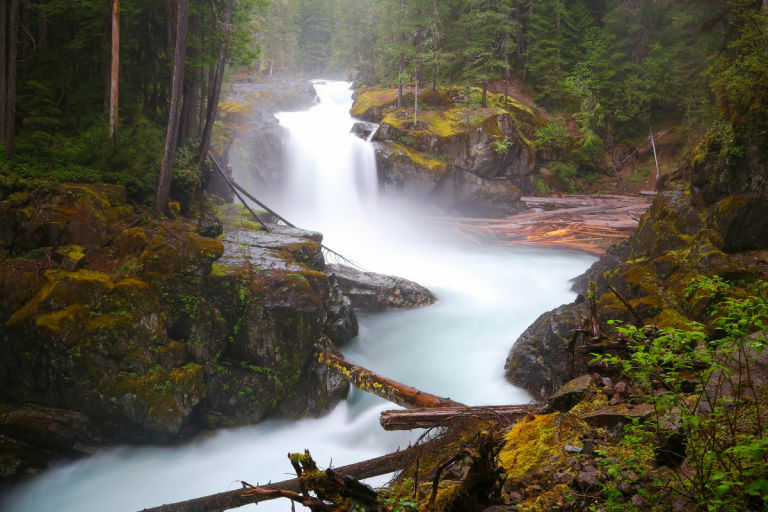 Exploring an island bustling with wildlife, taking a dunk in the water, or hike one of the coolest sections of the famous Pacific Crest Trail. 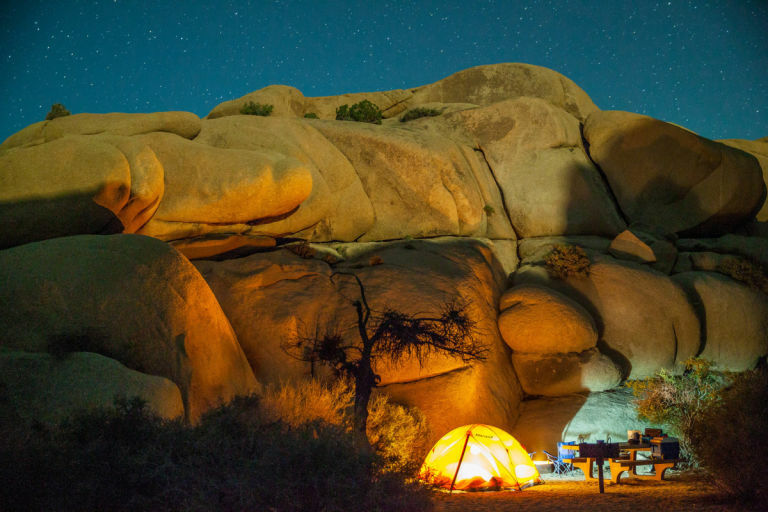 On the west end of the legendary and mysterious Joshua Tree National Park in California lies Jumbo Rocks Campground. Only a short walk from some of the most otherworldly rock formations in the national park, Jumbo Rocks has 124 sites to offer. Being so close to the bustling metropolis of Los Angeles, this campground fills up fast so make sure to get there early to secure your spot! The Grand Canyon. Who hasn’t fantasized about visiting this wonder of the natural world at least once in their lives? Has a camping list ever been made that didn’t have this vast and expansive hole in the ground on it? 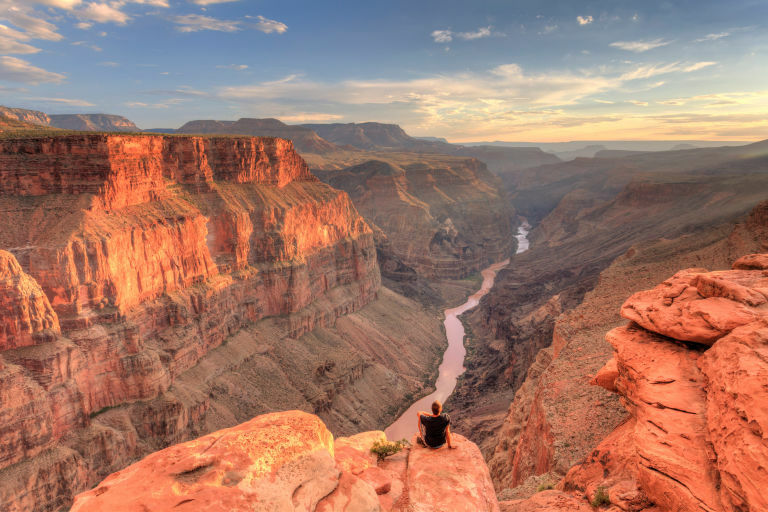 North Rim Campground could very well have the most amazing view in the entire park. It will make you embrace a new meaning to the word “breathtaking”. 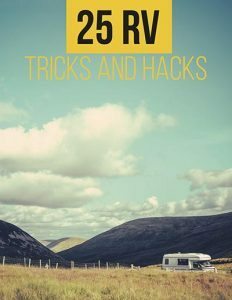 You can bring either your RV or pitch a tent, it’s up to you. What’s guaranteed is that you won’t want to stop reliving this site for a long time after you’ve been. At first glance, visitors to this park are commonly left with their jaws all the way down to the soft, sandy desert ground. The scale of the place is extreme, and for seekers of new and different landscapes, it might just be perfect. 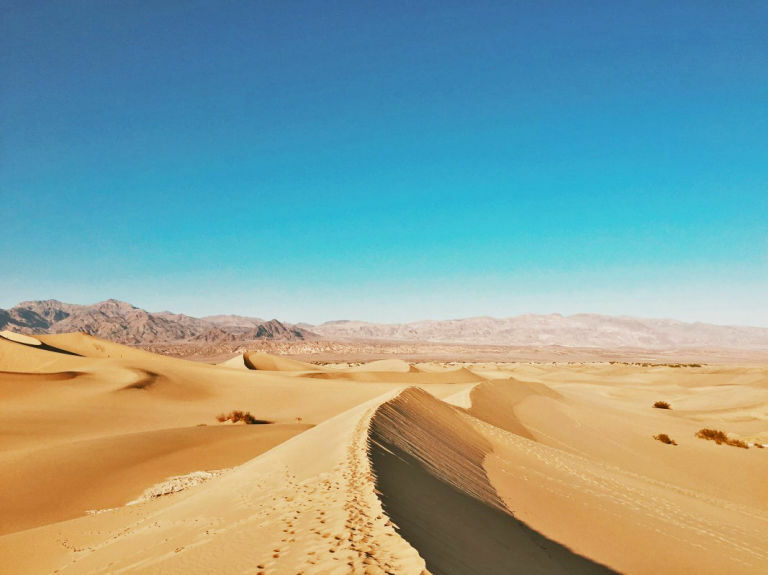 Quite a step away from what you’d typically find in the rest of the United States, camping in Death Valley will leave you humbled and amazed. You can explore it on foot, by automobile, or on the back of a horse, but however you do it, prepare to be dazzled. 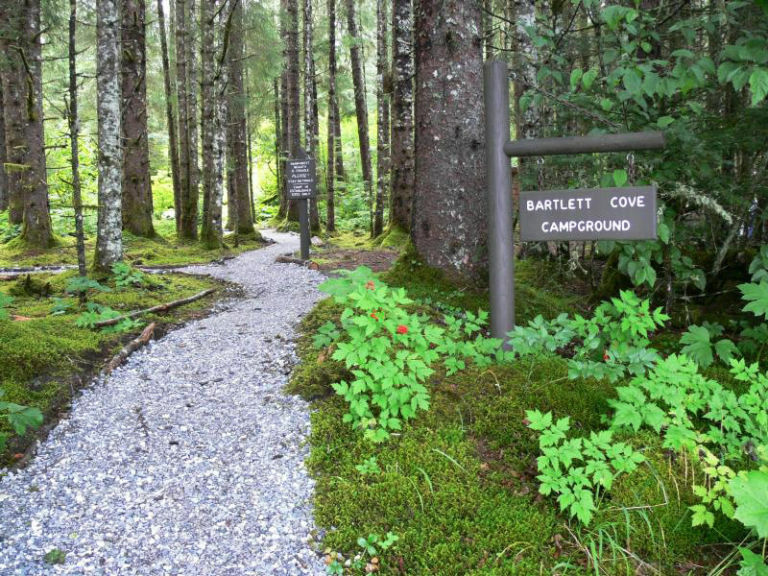 While for most, it’s quite the trek to get to, Bartlett Cove is in a league of its own. An immense glacier once existed here and the now thawed Glacier Bay National Park has an intricate trail system that seems to never end. There are also waterways on which to kayak, and an impressive diversity of astounding wildlife to see including whales, bears, wolves, and elk. One of the most natural spots in the entire country, which is completely characteristic of The Last Frontier. Ahh…the gorgeous and wet west coast rainforest. White River campground lies near the active volcano Mount Rainer. There’s more glacial area in this park than in the all of the rest of the Cascade Mountain Range. Beauty and peace is what this campsite offers for backpackers and fly fishermen alike. Within the Adirondack Mountains of upstate New York lies an astounding series of freshwater lakes of varying shapes and sizes. Speckled within these lakes are many private islands that beckon explorers to come nearer. 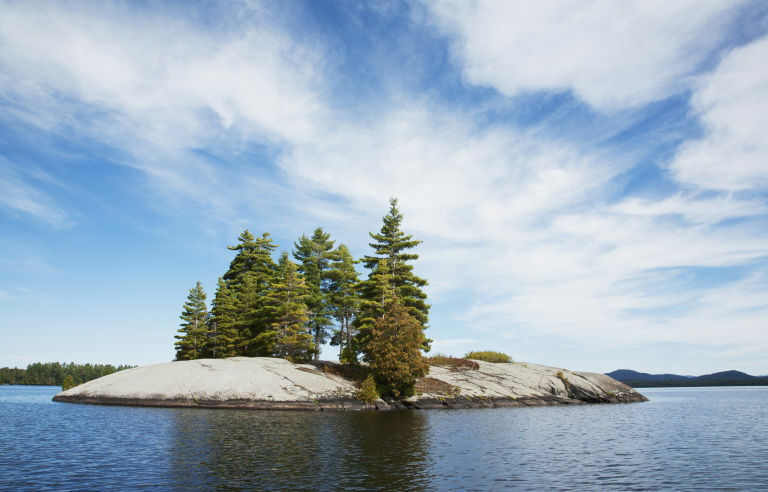 A large concentration of these islands is located in the Saranac Lakes — three beautiful and clean bodies of water that offer 87 unique campsites. If you’re going here, you’ll want to bring a kayak or a canoe because much of this region isn’t even accessible without a boat. 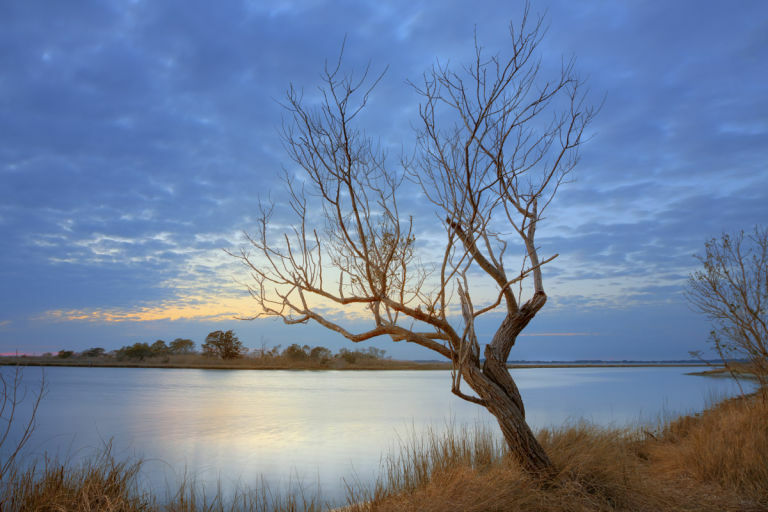 If you’ve ever felt the urge to sleep under the stars on an island full of wild horses, the Assateague National Seashore is your golden opportunity. 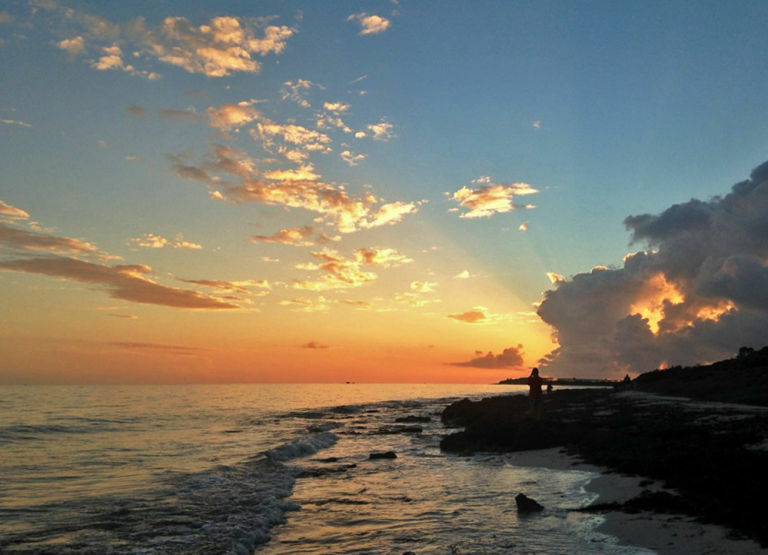 Choose from two campgrounds where you can fall asleep to the sound of rushing waves and watch the wild gorses run free. 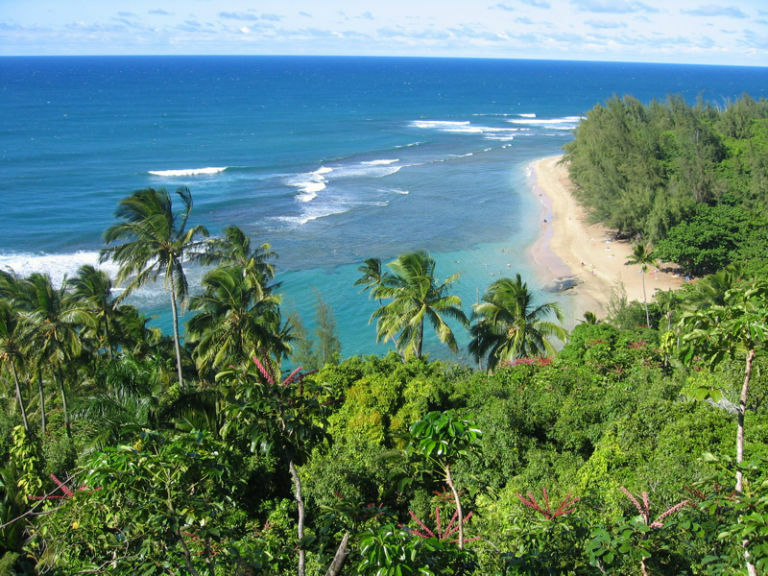 Very few have discussed the beauty of the US without mentioning the tropical paradise of Hawaii. The Kalalau campground is on top of a cliff that reveals a breathtaking view of the white beach, but it’s right at the finish line of an 11 mile trail. For the more adventurous, Miloli’i campground is almost at the same place, but is only reachable by kayak or other types of watercraft. There’s so much land outside of the big cities in America’s second largest state, why not explore it? 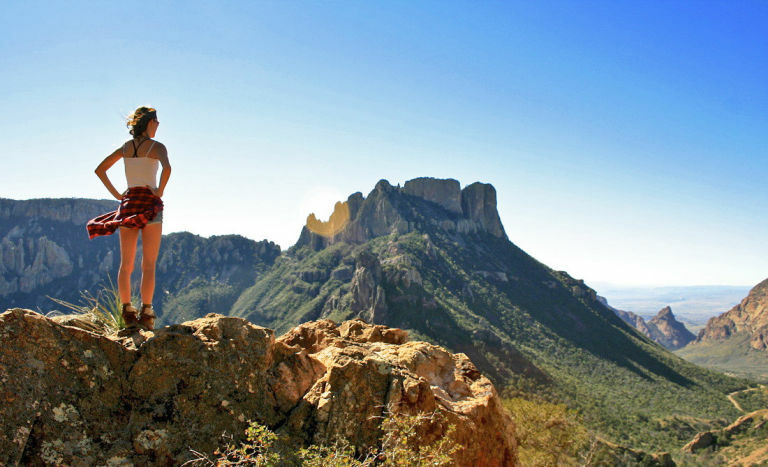 Chisos Campground offers crisp mountain air and beautiful views. At an elevation of 5,000 feet in the glorious Chisos Mountains, this campground offers all the amenities that you need from water to toilets and picnic tables. Adventurousness is a must in this world-renowned area. And if that isn’t enough the night sky is perfect for peering into the cosmos and has even won an International Dark Sky Award. This unique resort features seven old style log cabins, campsites surrounded by towering redwoods, and interestingly, geodesic domes. The farm is set on just over 230 acres of astonishing landscape incorporating soft meadows, redwood groves, and flowing rives. This place is perfect to avoid the common off-season peril of sleeping in a drenched tent. Oh, the famous Zion National Park. Definitely an item on any outdoor fanatic’s bucket list. There aren’t many other places in the world with more intriguing geological formations per square mile. One of the most picturesque places on this entire list. 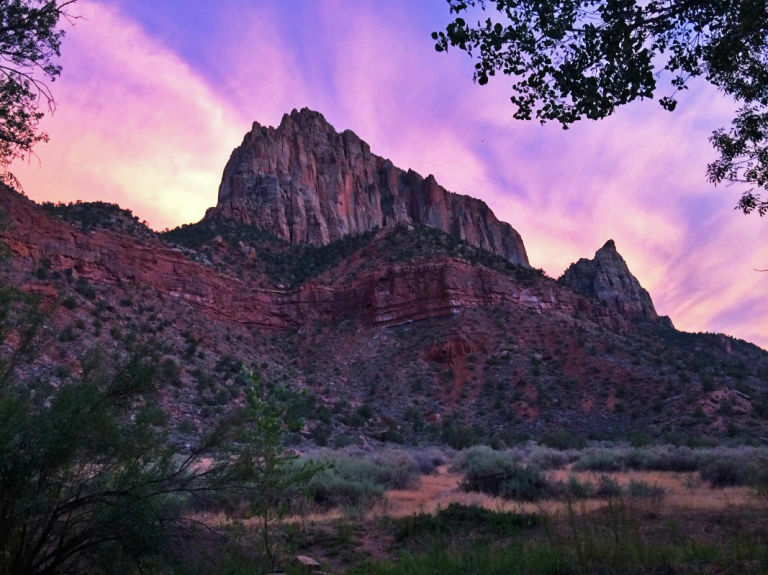 Watchman Campground lies near the west entrance of the park and offers dry camping with spectacular scenery and easy access to the rest of the park. 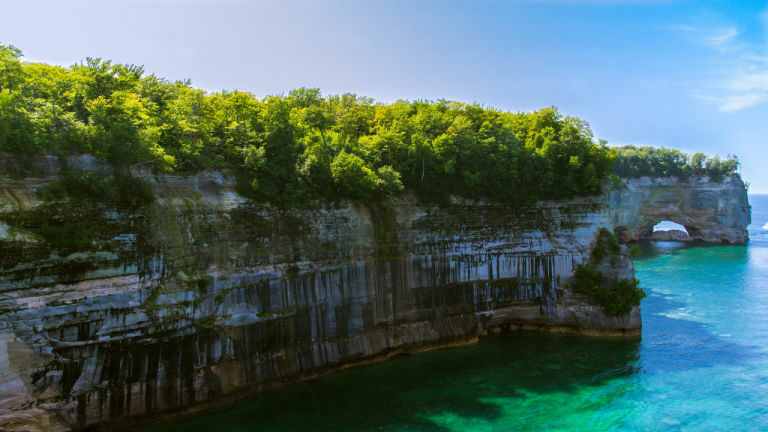 Not many are aware of the natural beauty of Michigan’s Upper Peninsula and Pictured Rocks National Lakeshore. This campground is set within deep pine forests that rest just near the banks of Little Beaver Lake. If you’ve ever wanted to go flying through the air on your boat, there’s a ramp here to launch you. And for the more land-inclined, there are tons of interesting and gorgeous trails to hike. One of the nicest campgrounds in the entire midwest, especially if you’re lucky enough to get a site with a view of the lake. 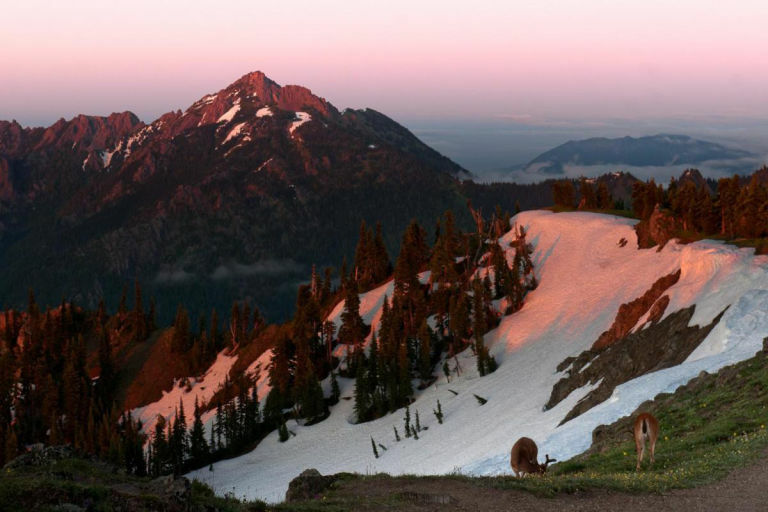 Olympic National Park sits right at the northern point of the Olympic Peninsula in Washington State. There’s almost a million acres of land, the vast majority of which are just about perfect for pitching your tent and staying the night. Three distinct ecosystems exist here, one being the sole rainforest in North America. The 200 inches of annual rainfall make the area lush with a great diversity of wildlife and fauna. There’s something here for everyone — vision spanning beaches, private glens, hot springs, and soaring mountains. This site is quite different from most of the others in this guide because as opposed to supplying a nice spot on the ground for you to pitch your tent, Calpine Fire Look Out offers a complete mountaintop shelter. 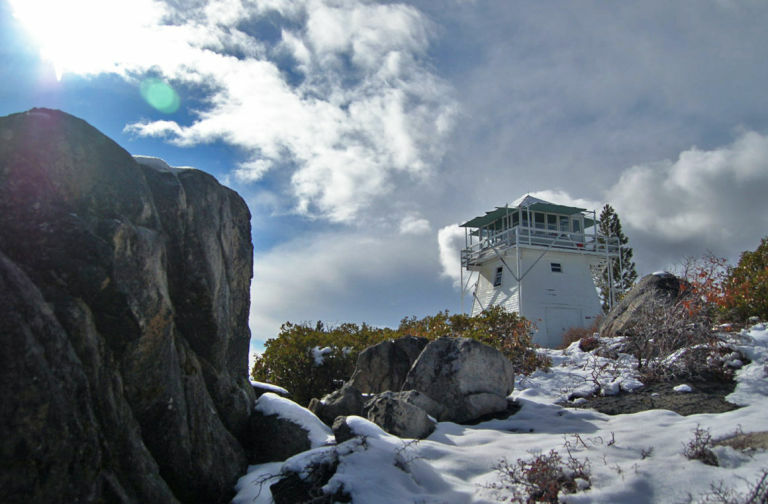 Previously used as a Forest Service fire lookout, it contains two beds, lights, a kitchen, and incredible views of the Tahoe National Forest. High atop the mountain you’re so close to the stars that you can almost touch them. 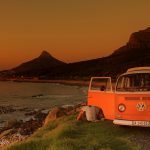 Sandspur campground offers a nice and serene campground, but the real charm of the place is the breathtaking view of the overwhelming Atlantic Ocean. Going here doesn’t condemn you to a period of uncomfortable camping though, there are sites available with both running water and electricity. 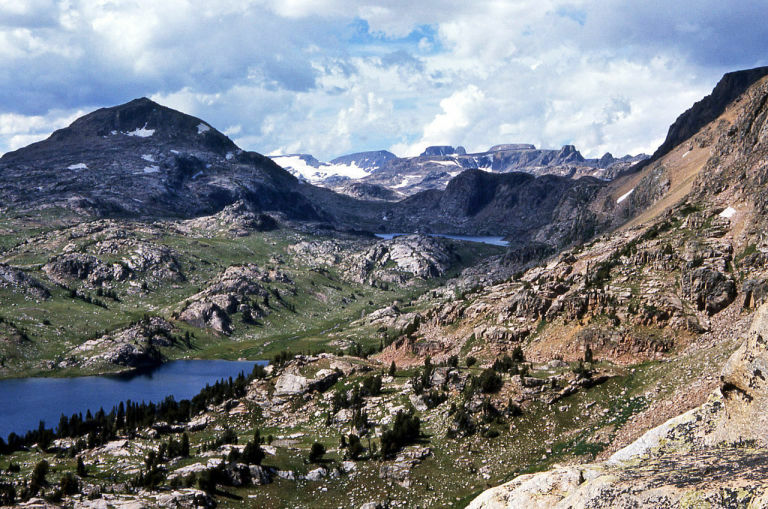 Spanning across the states of Montana and Wyoming, the Absaroka Beartooth Wilderness Area consists of almost a million acres of untouched backcountry. 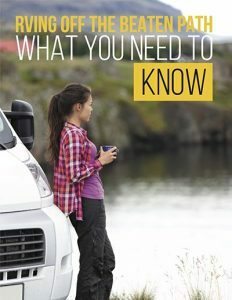 Moving through it, you’ll have trouble finding a campsite only because every site is just about perfect. Some of the best hiking trails in the country are located alongside the pristine alpine lakes. A word of advice though — you might want to bring some bear spray! 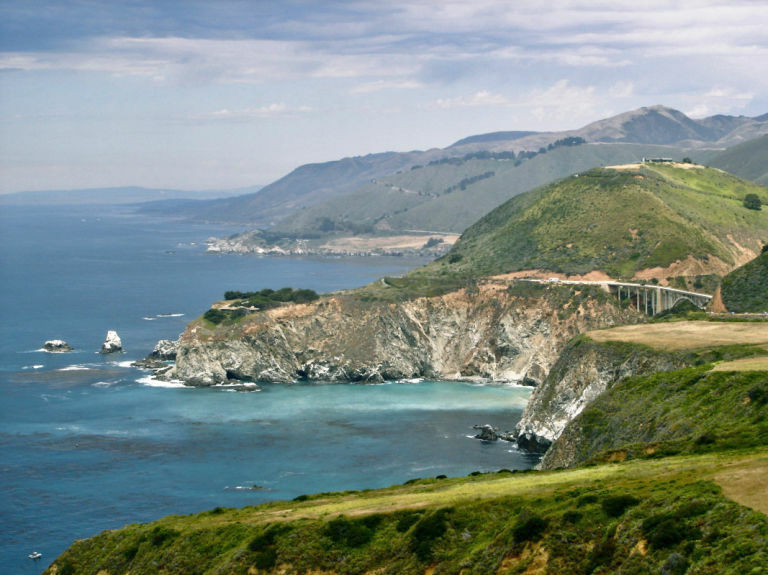 California is much more than just luxurious beaches and celebrity spotting. 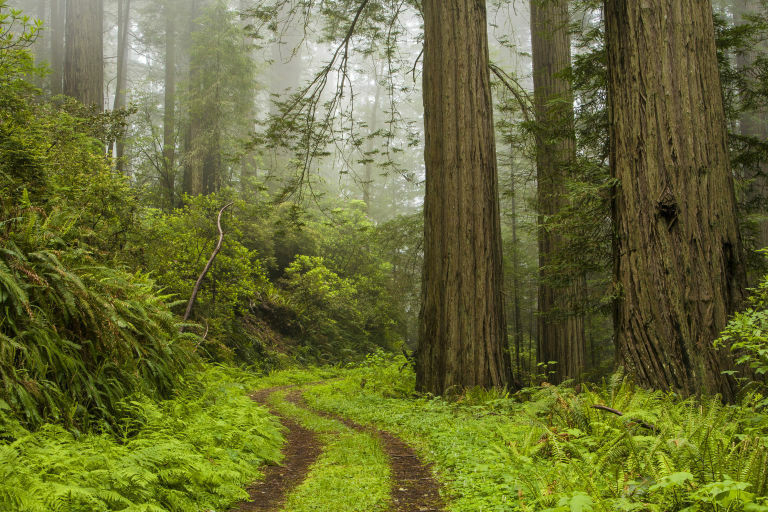 The Californian redwood forests are some of the most astonishing and magical places on earth. Jedediah Smith Redwoods Campground is set just beside the gentle Smith River and is engulfed by ancient redwoods. One of the shining stars of Cali-camping, this campground offers hot showers, fire pits, and washrooms, so you don’t have to leave behind the comforts of home. One of the hidden diamonds of the Midwest, the Sleeping Bear Dunes National Lakeshore in Michigan consists of lush forests, wild fields, and incredibly unique sand dunes that double as beaches. It would be quite hard to take a bad picture here. 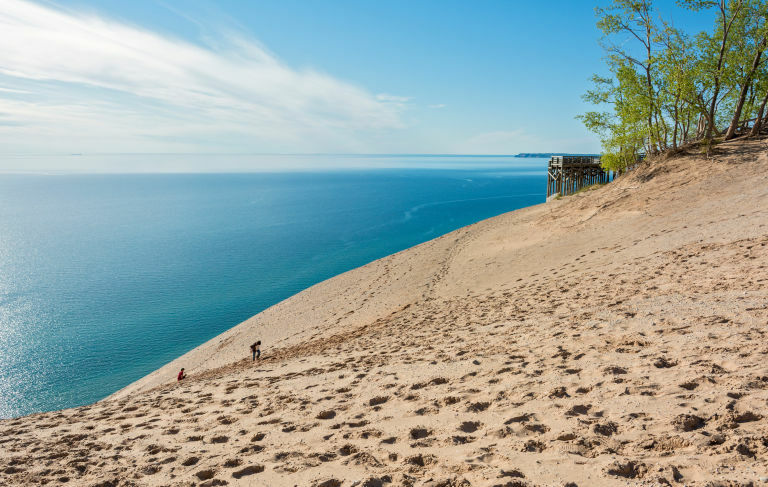 The campsites overlook the sand dunes and the seemingly never-ending Lake Michigan. And if it’s your thing, you can paddle your kayak into the sunrise. 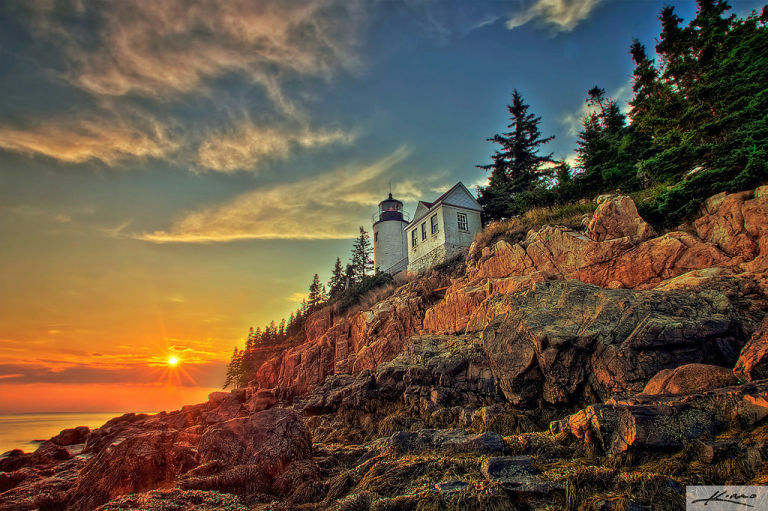 Located on the coast of the beautiful Atlantic in northeastern Maine, Acadia National Park is something to be experienced. Mountains make acquaintance with the ocean and the cool sea air refreshes and calms the mind. Lot’s of exploring opportunities make this park one of New England’s finest. Pressed between two state treasures (legendary Big Sur and hip Santa Barbara), lies Los Padres National Forest, a vast wilderness to explore and embrace with very nearly endless hiking trails and campsites. It’s not hard to find empty beaches or waterfalls all to yourself. Some of the best stargazing in the country also reveals itself here when the sun goes down. This forest has something for any type of outdoor lover. So wherever and whoever you are, chances are there’s something on this list for you. Step outside and explore the gorgeous campsites that this country has to offer.